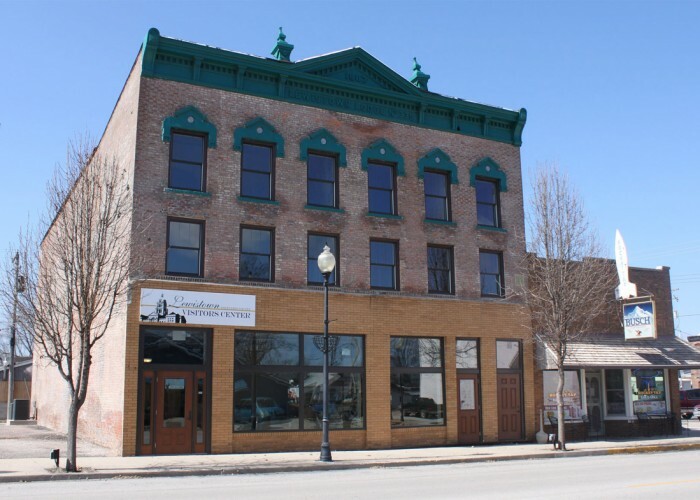 The Visitors Center is located at 222 S Main St in Lewistown, call (309)547-4300 for more information or to rent the space. The City of Lewistown gratefully acknowledges the following contributors to the Lewistown and Fulton County Visitor Center project. 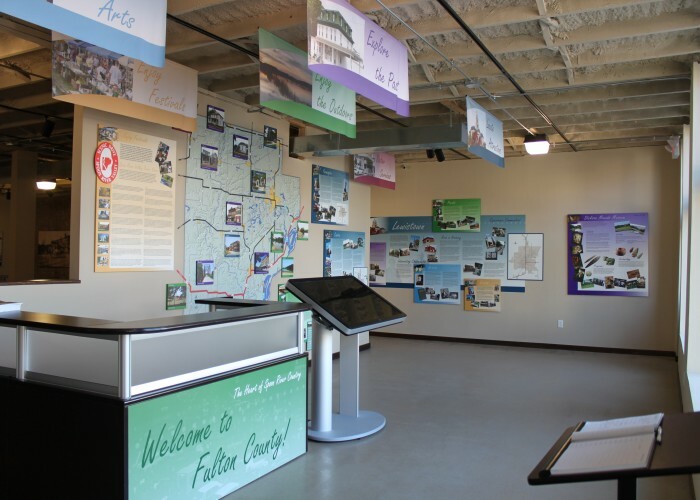 The City of Lewistown invites you to visit the newly opened Lewistown and Fulton County Visitor Center. 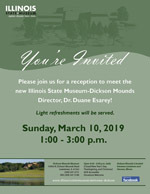 It features a one of a kind large scale map of Fulton County, informational panels on the counties three largest communities, all you need to know about the Spoon River Valley Scenic Drive, and the different outdoor opportunities Fulton County has to offer. 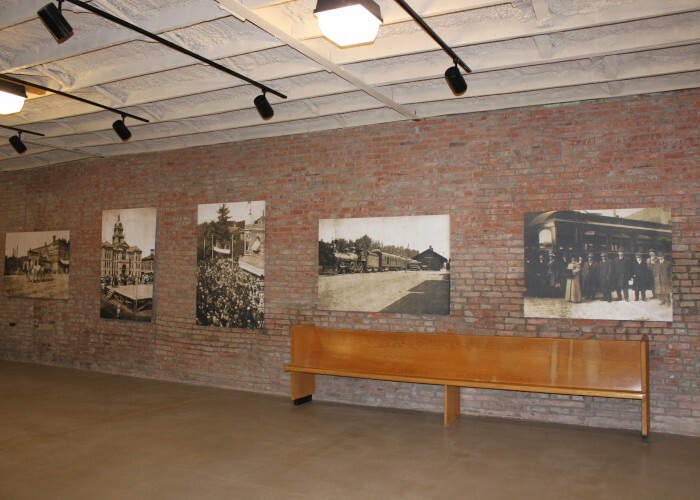 At the Visitor Center you will find eight large scale canvas prints of photos depicting different scenes in Lewistown between the years on 1907 and 1909. 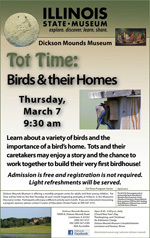 All photos are courtesy of Nicki Hazzard; photos taken by Charlie Hazzard. 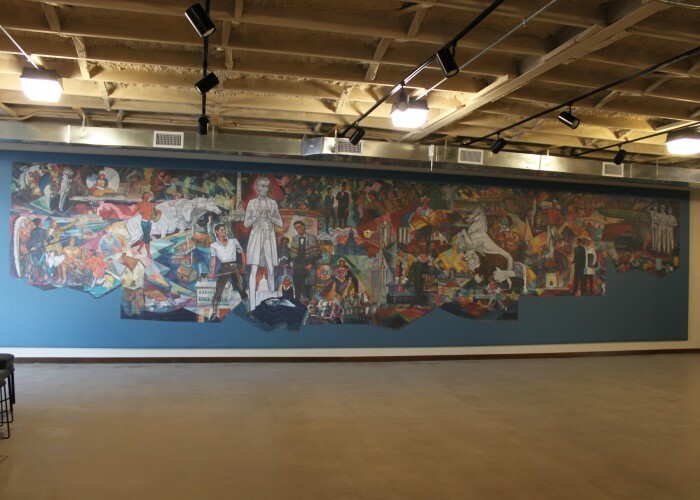 The Visitor Center is also home to a one of a kind reproduction of Harold Kee Welch’s mural painting “Springfield: A Portrait.” This mural is downsized to 36’ long by 8.5’ high form its original size of 16’ long by 70’ high. The original Mural once hung in The First National Bank of Springfield. 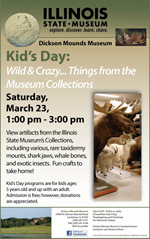 It presents a timeline of the history of Illinois, Sangamon County, and Springfield. 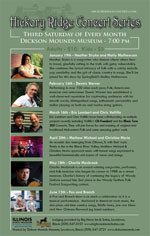 Welch is a Fulton County native from Smithfield and his family still owns his Studio that is located in Smithfield on county highway 2. Acting as a Community Center as well, the Visitor Center is equipped with a fully functioning kitchen, conference tables and chairs and a projector system, for your business or organizations meetings or events.